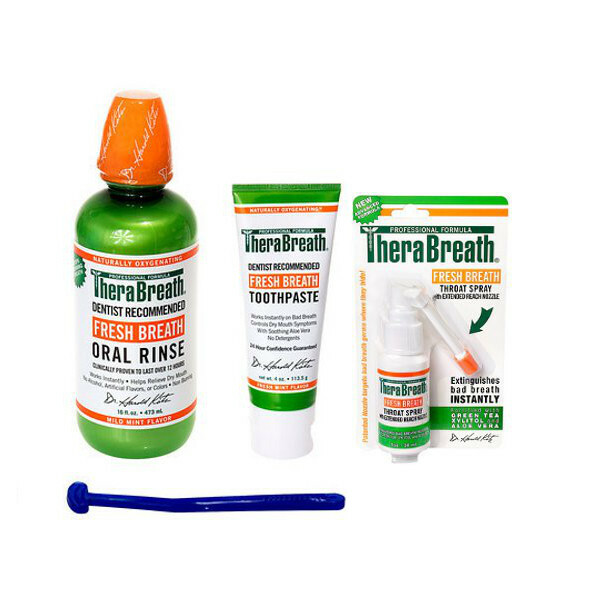 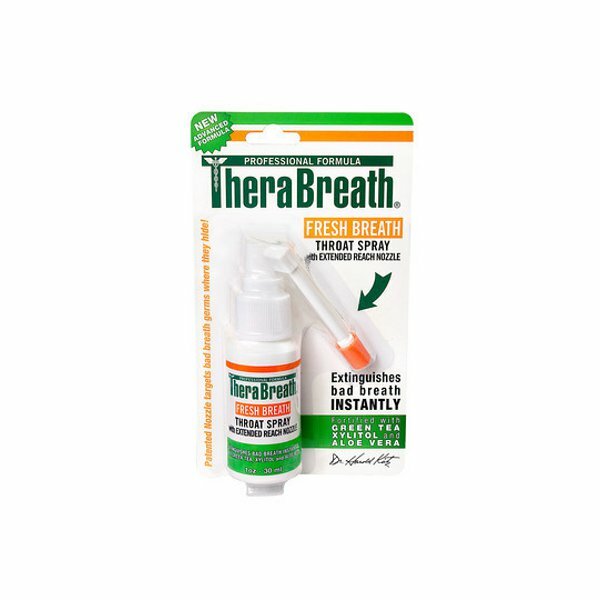 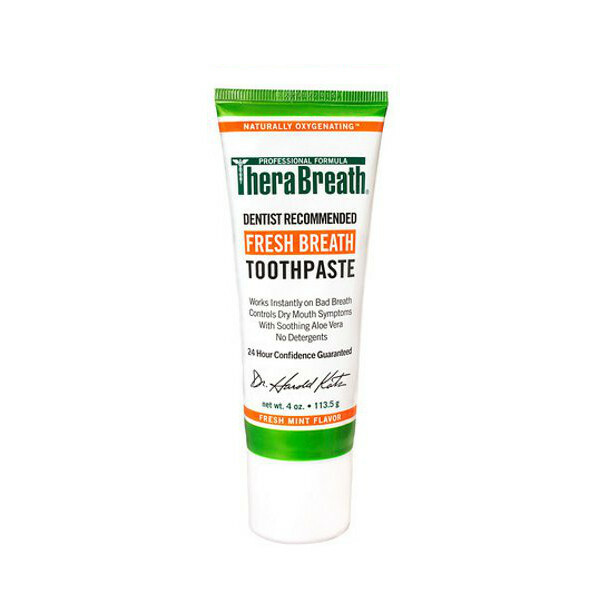 Therabreath oral rinse is used by millions of people around the World to fight the bacteria that cause bad breath and restore your mouth to freshness. 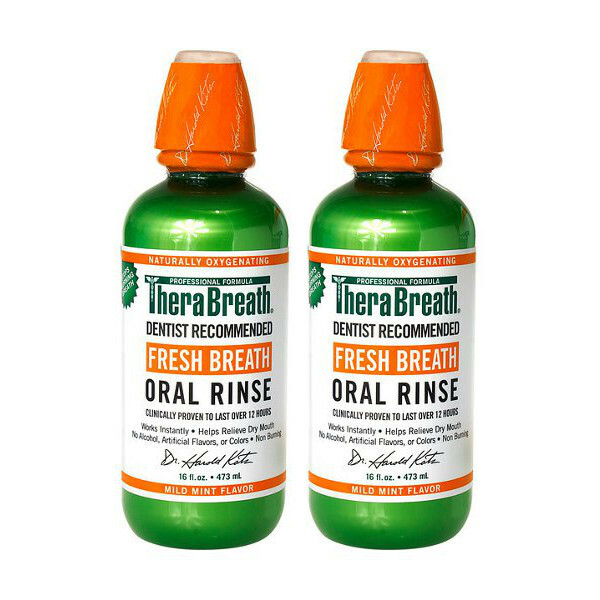 Therabreath oral rinse Fresh Breath formula provides the odor fighting OXYD-8 to oxygenate your mouth and throat, effectively combating bad breath. 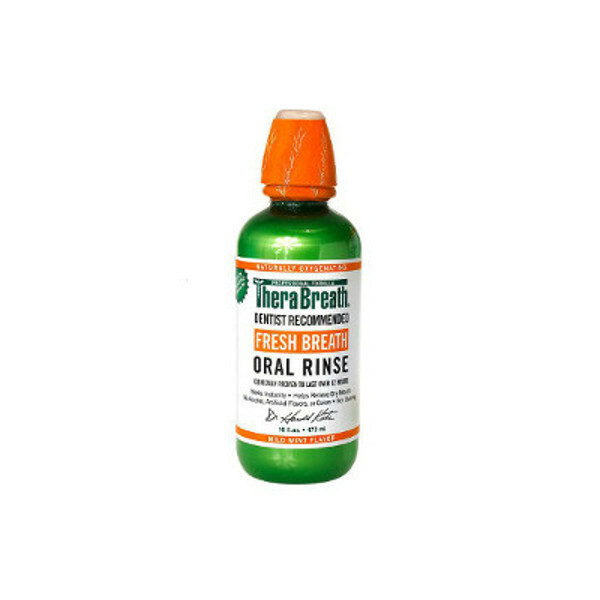 Ingredients: Purified Water, OXYD-8 (Dr. Katz’s patented version of ClO2), PEG-40 Hydrogenated Castor Oil, Tetrasodium EDTA, Sodium Bicarbonate, Sodium Benzoate, Essential Oil of Peppermint, Sodium Hydroxide.